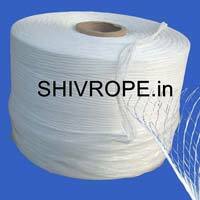 Shriram Filaments & Ropes P. Ltd.
We are a prominent Exporter and Supplier of Polypropylene Twine . 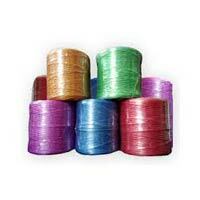 The Polypropylene Twine offered by us are used in various industries for general packing and other applications. 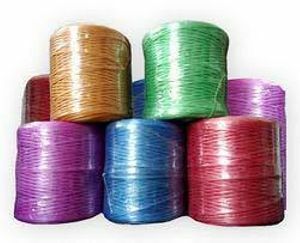 Moreover, the Polypropylene Twine have been fabricated from the best quality raw material, which ensures high strength of the Polypropylene Twine. 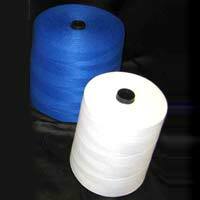 Avail the Polypropylene Twine from us at competitive market prices. 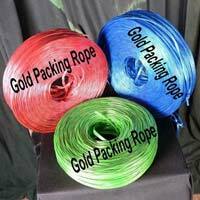 Light weighted, our PP Sutli are perfect to be used in packaging as well as other industries. 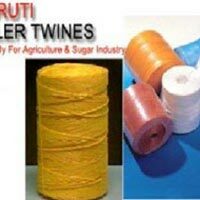 We are counted among the top Manufacturers, Exporters and Suppliers of PP Sutli. 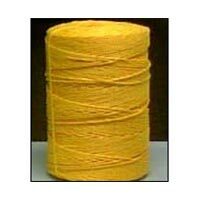 In order to ensure their quality and durability, we manufacture these sutli using quality-approved PP material. 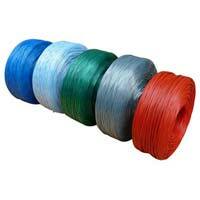 One can place retail as well as bulk orders for PP Sutli with us. 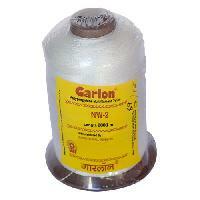 These sutli cam be obtained from us at the most reasonable prices. 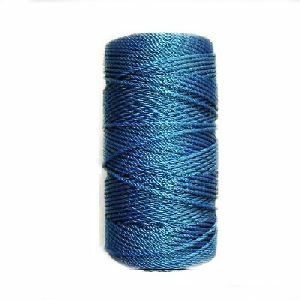 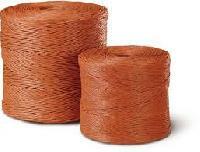 You can contact us to avail the excellent and qualitative array of PP Twine; we are a leading name in the market. 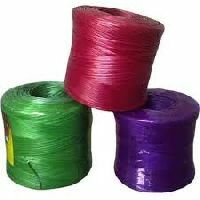 Making sure to capture all marketplaces of Mumbai(India), our organization has arisen as an established provider of this range of product. 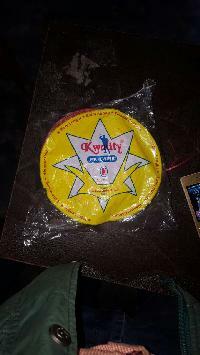 Kwality and karishma are the dominating brand names in the state of rajasthan.the original karishma and kwality are supplied by us since 2002..
We are instrumental in offering an extensive gamut of pp sutli, which is available in varied specifications. 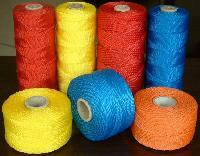 This product is broadly used in wrapping, fastening, fixing, binding and other applications. 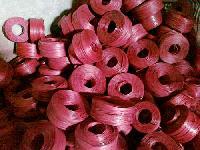 The core radius & weight of this product ranges from 4 to 8 inch and from 0.50 kg to 3.00 kg respectively. 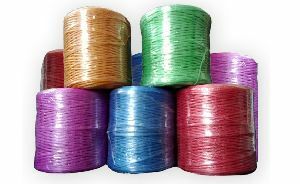 The entire range, we offer, is manufactured under the strict guidance of the quality experts ensuring zero defect's at buyer's end. 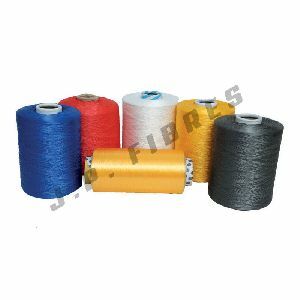 We are immensely accredited for delivering the orders within the stipulated time frame as we have the latest transportation facilities. 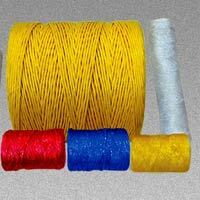 We manufacturer PP twine.Usually size of twine is 1mm. 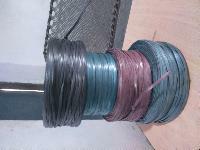 And it is mainly used for fishing and land measurement. 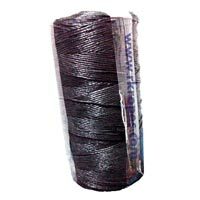 Along with BOPP Tapes and Adhesives & Emulsions, we specialize in manufacturing and exporting PP HDPE Ropes in 3 & 4 strand of upto 32 mm in Dia meter and Bale Twines of upto 100000 D. The entire production is being exported to Middle East, Gulf and African countries. 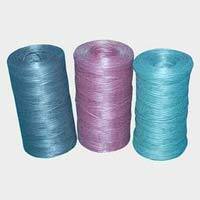 product: pp sutli material: pp color: as per requirement size: as per requirement and availability delivery: 10-20 days payment: negotiable packing: as per requirement and availability . 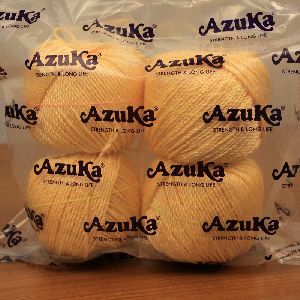 Made from PP Yarn. 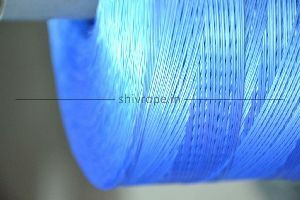 UV Stabilized to withstand extreme climatic conditions Better strength and longer life Does not loose BS in wet condition. 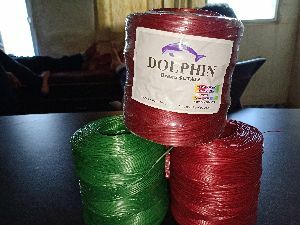 Available in 3 or 4 Strands. 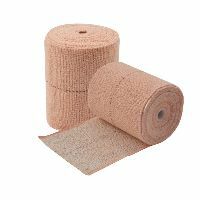 Better abrasion resistant. 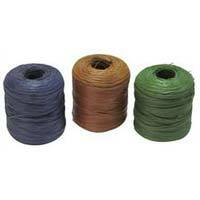 We are leading suppliers of Polypropylene Twine from India.